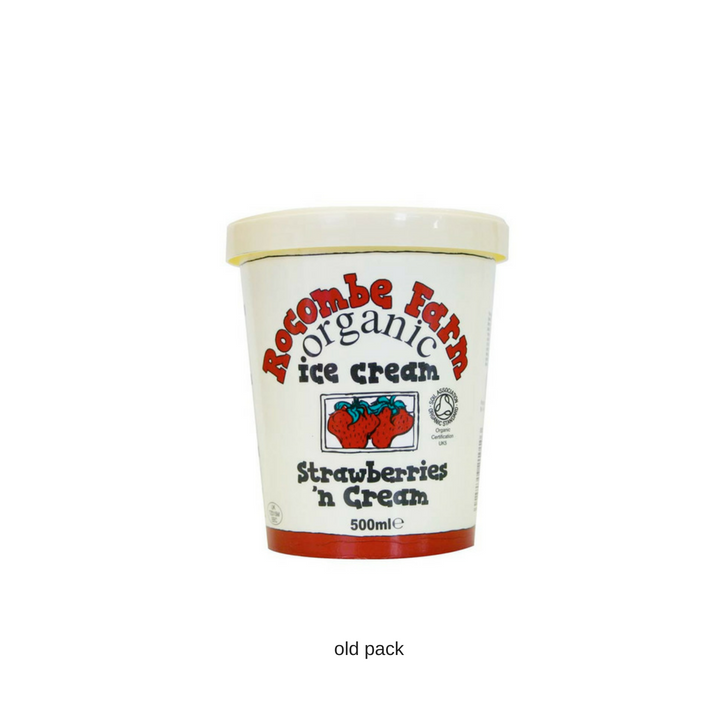 Rocombe Ice Cream Brand Creation & Packaging Design. 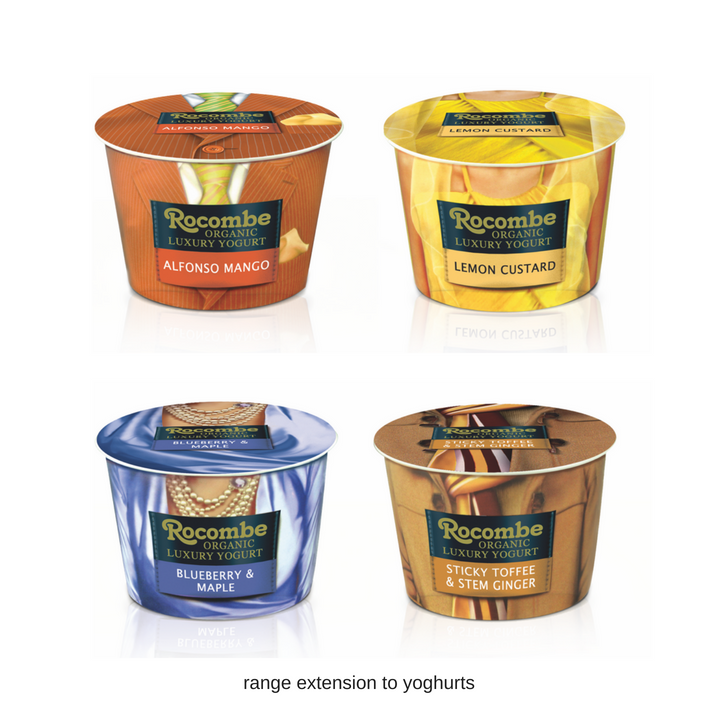 Rocombe found themselves struggling in the crowded premium ice cream market. They believed their product was far superior to some of the new products in the market. They decided to reposition themselves for the super-luxury ice cream market instead. 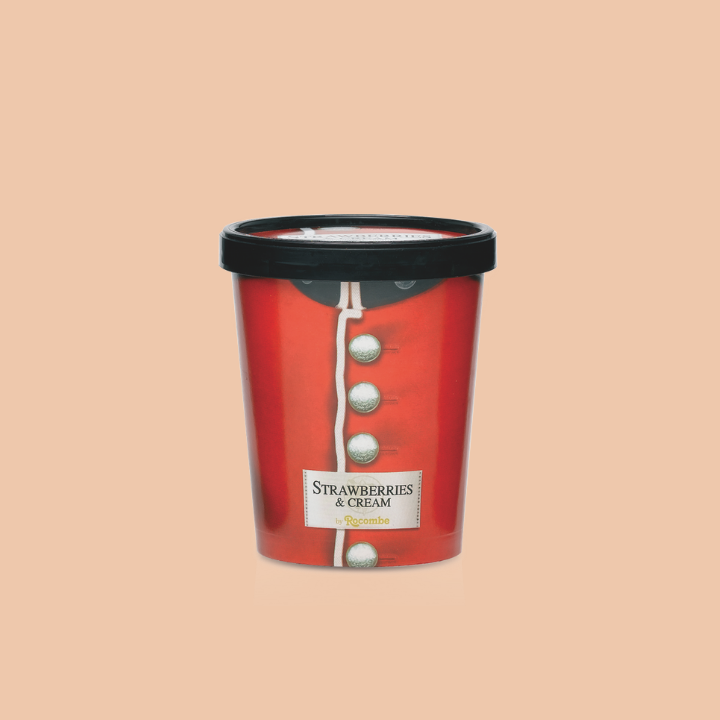 They needed a brand and pack design that gave credibility in this market: reflected its ‘Best of handmade British’ values and engaged super-luxury ice cream consumers with it’s original of playful innovation. 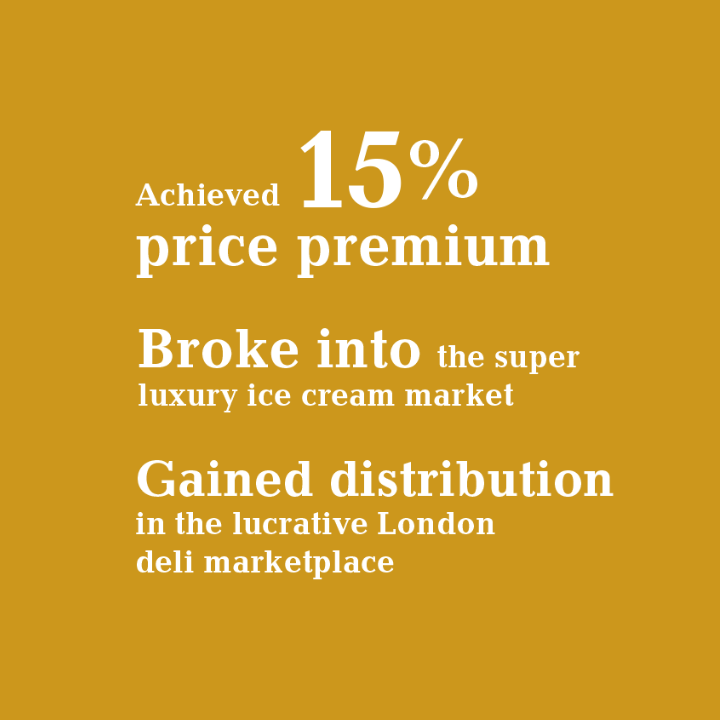 The new identity was so compelling and unusual, it allowed us to gain significant new distribution for the brand in London’s discerning independent deli trade.